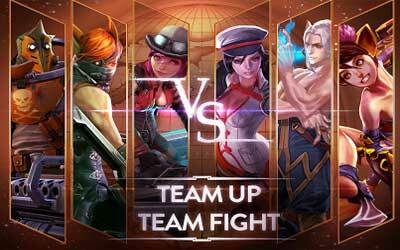 Previous version Vainglory 2.5.1 apk for Android will help you to downgrade or install older app easily. This is one of the best Strategy apps. And MUCH more. Check in-game News for complete breakdown.